Click to go to the official FB page! 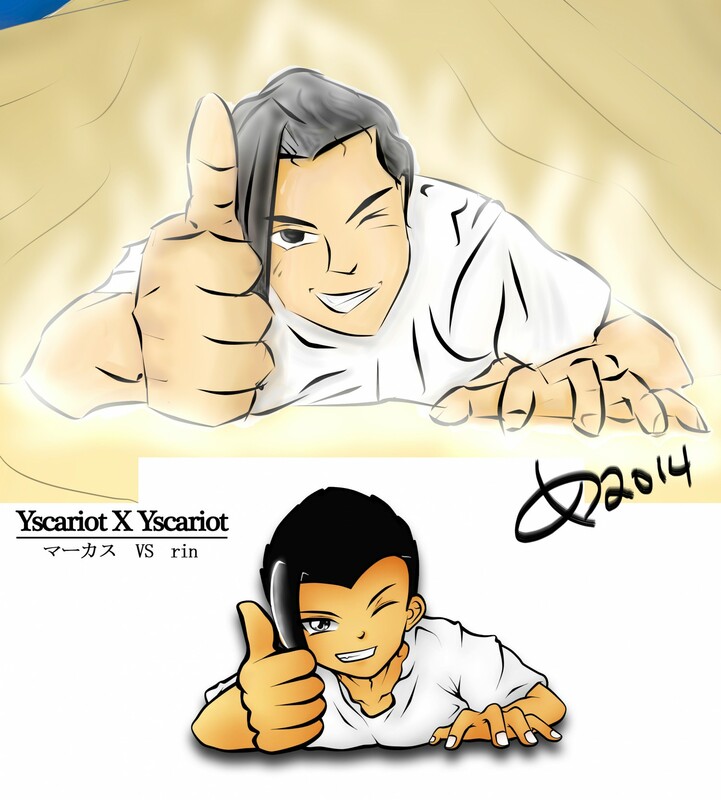 There are a few projects on the way to drive Project Yscariot™ into the best direction possible. Here are a few reasons why you should dive into a new reality. First, if you have not yet downloaded the BETA and got on the Yscariot™ bandwagon, do it now. This is a new story written by someone new, and new is always good right? Storytelling is perhaps one of the hardest careers of all because we count on an audience to help it grow in the shortest time possible. After the BETA, there is a GAMMA, so stay tuned! Second, there is a NEW artist. Over the course of 15 years, I struggled to create an art that is suitable to my eyes. Something catchy and rare. Being inspired by Japanese pop-art, anime particularly, I was finally able to find an artist that can not only match, but exceed my expectations of what I wanted my characters to look like. This will increase production by a good margin. Third, there is a big… BIG… world out there. The world of Yscariot™ is small, but in terms of storytelling potential, there is a lot more of the story to tell than what I already know. Projects and more projects. It’s hard to think straight now days when you know there is more to come. Lastly, I truly appreciate you, even though you don’t know it. I care about every person who invests their time into my project. I will do my best to respond to feedback and take time out of my boring life to do something special for you in the attempt to make you feel better. The future of Yscariot™ lies in your gracious hands, and for that, I am thankful.